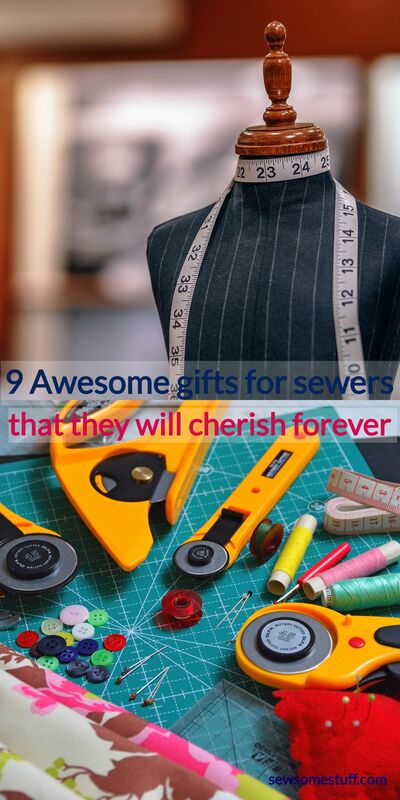 In this post, you will find gifts for sewists and gifts for sewers that will be loved by them. 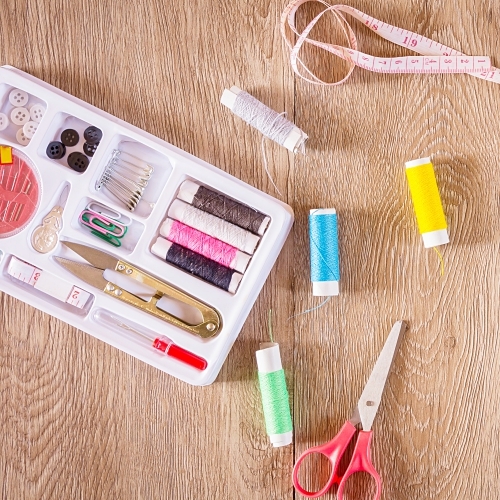 These gifts are also perfect for dressmakers. 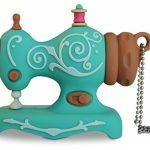 Among these sewing gift ideas are also wonderful seamstress gifts and gifts for sewers and quilters. 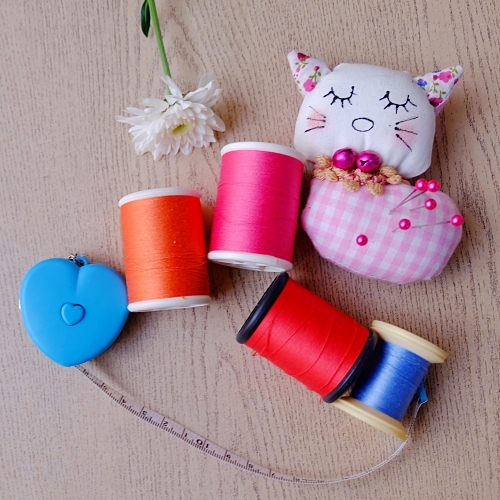 Some of them are unusual sewing gifts and some are also sewing accessories gifts. 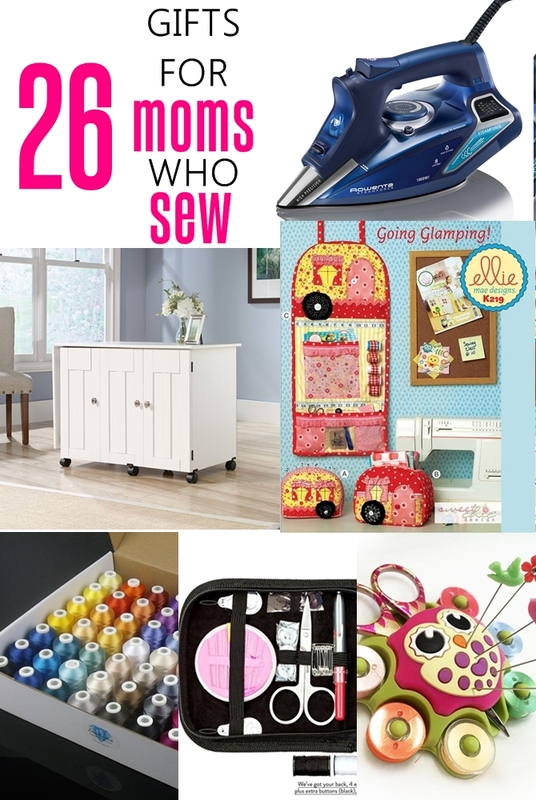 The things listed here will also make great gifts for embroiders. 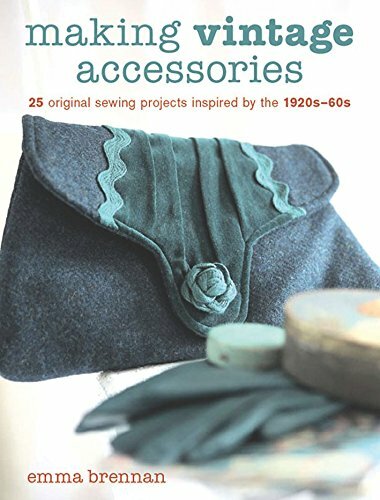 If you’re looking for a gift for your grandmother/mother/sister/wife or a friend who loves to sew AND loves vintage stuff, you will find this gift guide VERY HELPFUL. 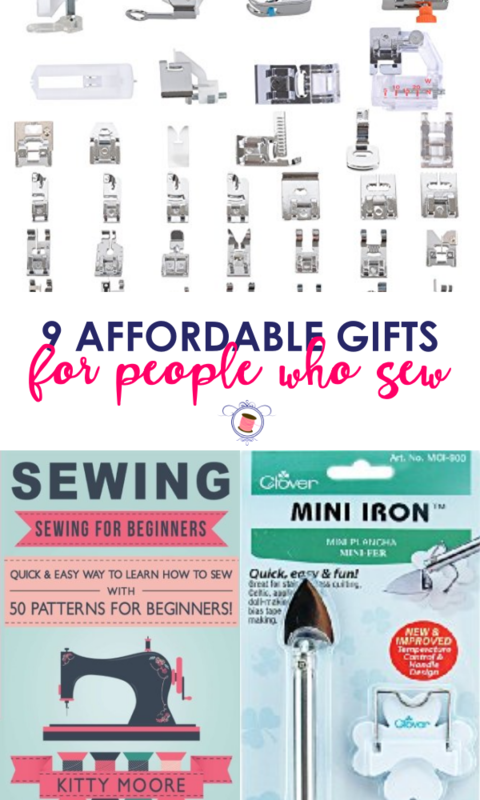 All the gifts for sewists mentioned here are centered around the vintage and sewing theme and will DEFINITELY add a lot of joy to any sewists’ or seamstress’ holidays who loves all things old and vintage. 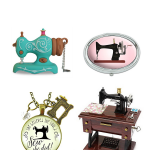 These gifts for sewists vary in price but all of them could be purchased at a price below $50. These days EVERY single person NEEDS a USB. 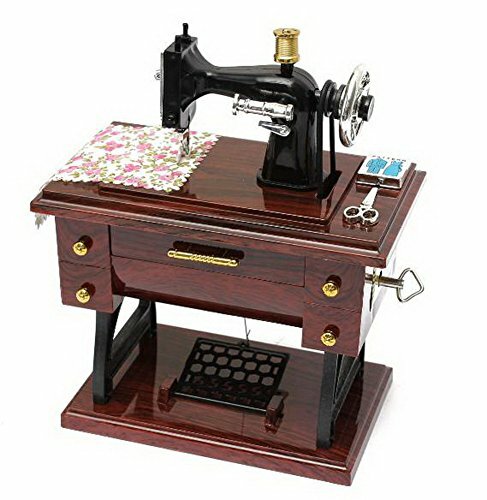 But to have a USB that has a vintage sewing machine body is like a DREAM COME TRUE. I’d be SUPER happy to receive this as a gift. 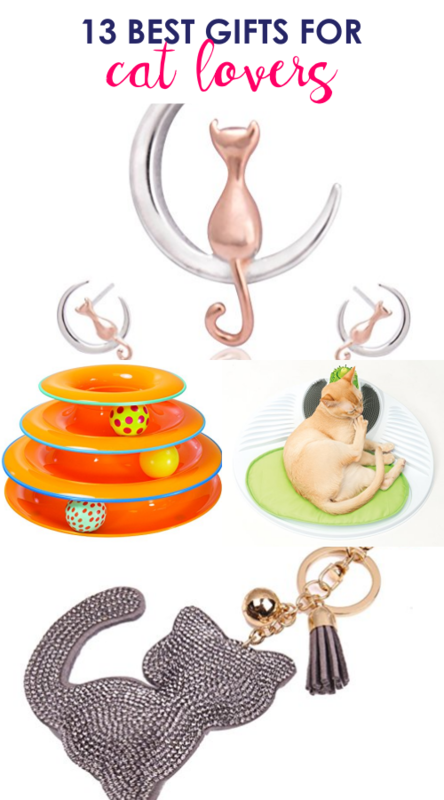 Plus, it’s just below $18 which means it’s a super affordable yet perfect gift! 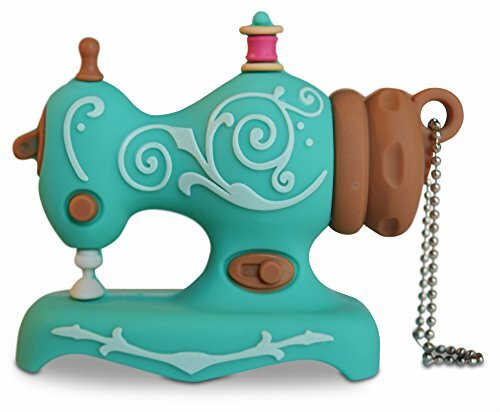 Nothing says vintage more than a cute little music box. It always reminds me of a 1900s classic movies. 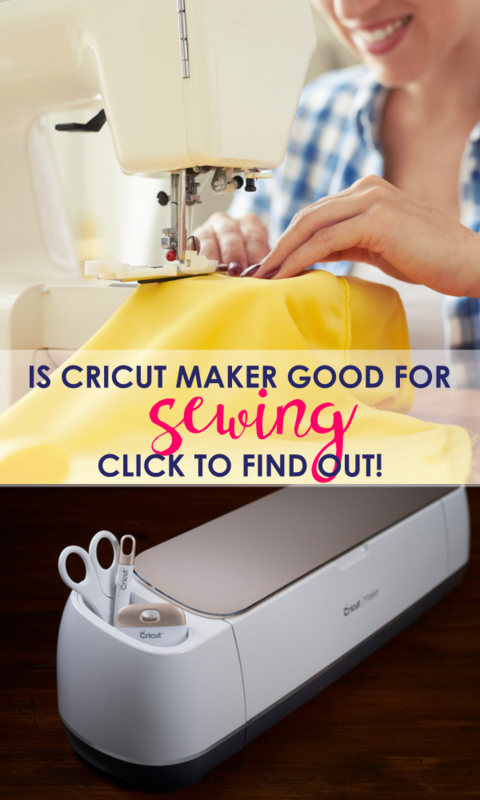 Which means it will make a really adorable vintage and sewing themed gift for any seamstress. 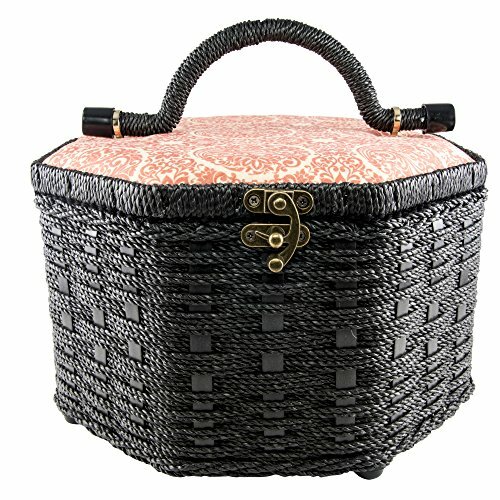 A sewist can never have enough storage space, which is why this vintage themed sewing basket will be a perfect gift idea. Click the image to check it out. 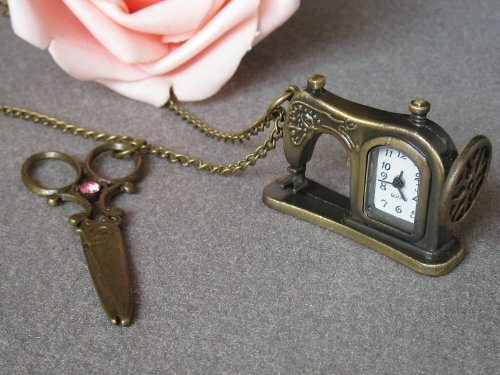 Oh, what a charm this clock will add to a vintage loving seamstress’ room! I can only imagine. 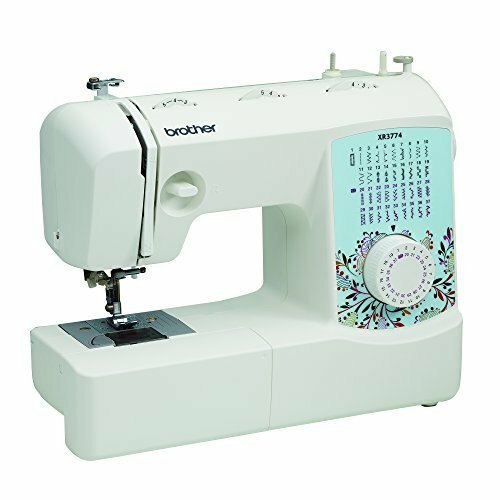 It will make a beautfiul gift for sewists. 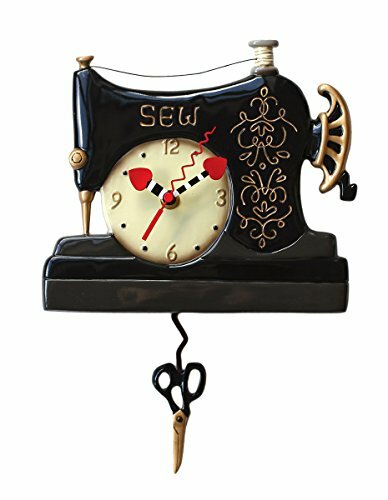 Click the image to get this super unique vintage sewing themed wall clock for just a little above $50. 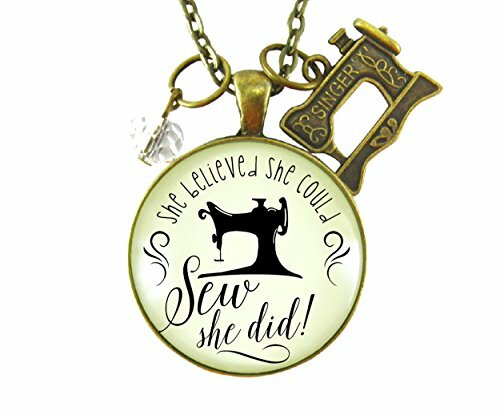 This is a super cute and affordable sewing themed pendant that any vintage loving sewist will love to have. It’s also below $20. 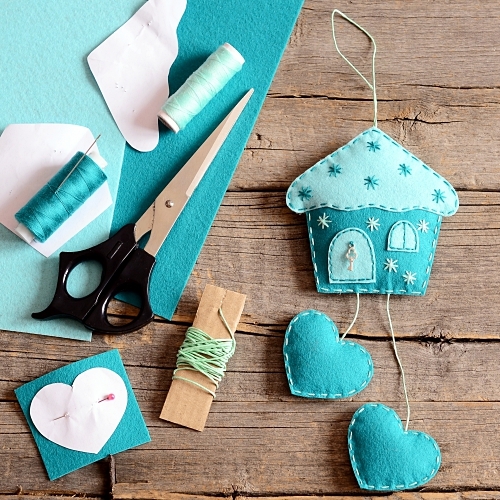 Another super affordable and adorable gift for anyone who loves to sew and loves all things vintage. 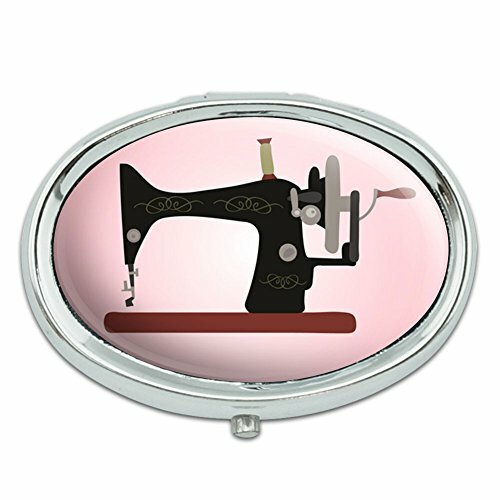 No seamestress will ever forget her pills if she stores them in this super cute vintage themed pill box – a perfect gift for sewists. 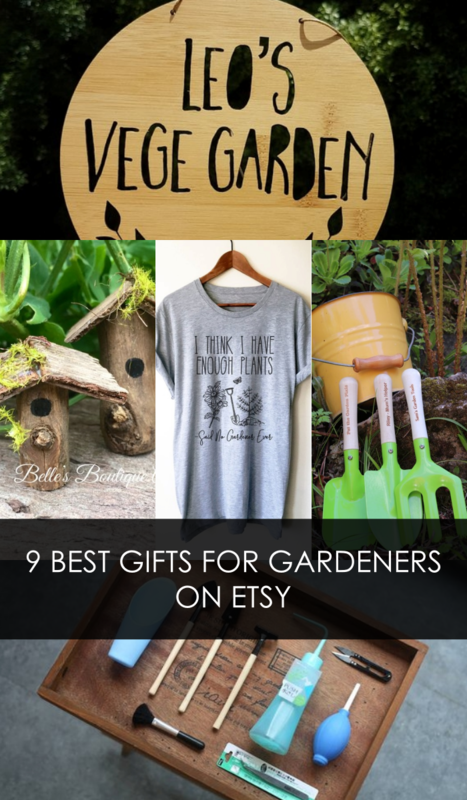 It’s just below $10 and will make an awesome gift. 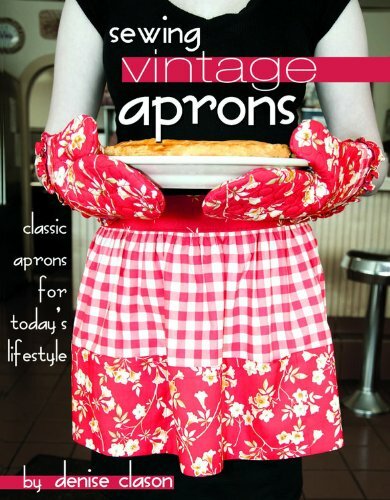 This is wonderful book to gift to any sewist who loves sewing vintage clothings and garments. The book includes projects themed around several different eras which will make this book a really fun thing to have. Click the image below to check out the details. 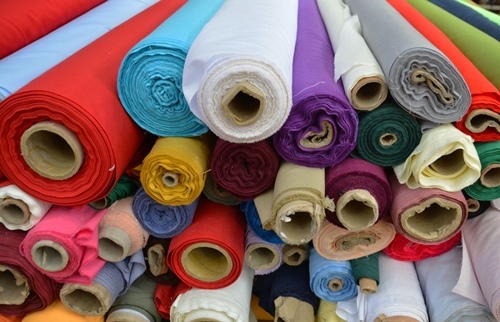 That was the end of the list of gifts for sewists who love vintage things. 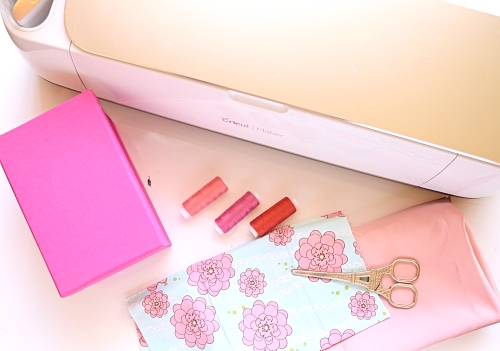 I hope you were able to find something practical and amazing for the sewist in your life. 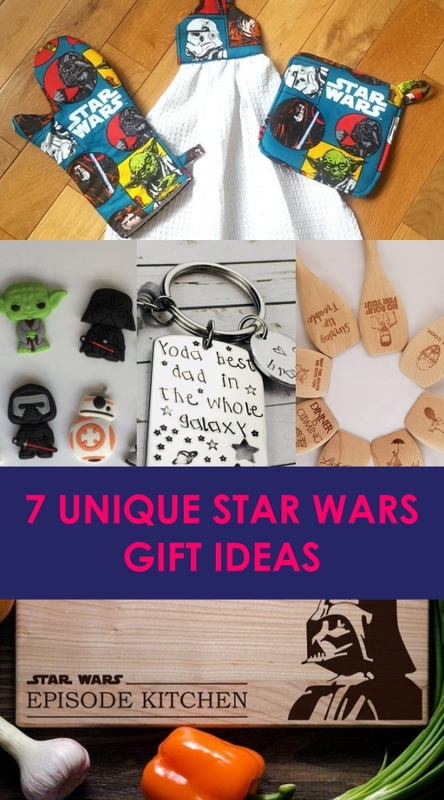 Don’t forget to check out more gift guides below! 13 Best Non Toy Gifts (Kids) 2018 - Check out NOW!